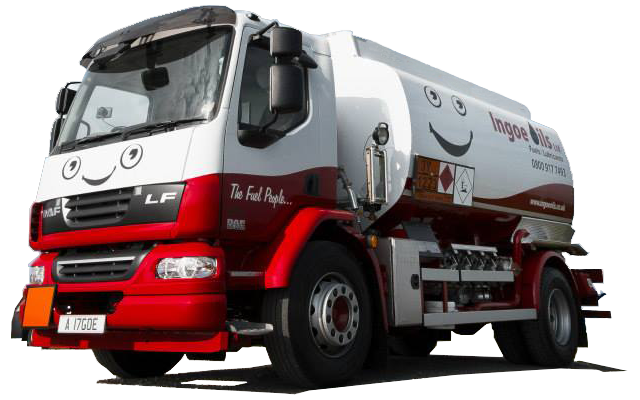 At Ingoe Oils, you can buy red diesel for deliveries throughout the whole of the UK. As a family-owned fuel supplier, you’ll receive a professional, warm, and friendly service even if you call us at 3:00 AM. Our team of fuel specialists can help you buy red diesel fuel at the right price. If you order your red diesel today, we can deliver it to you whenever you need it anywhere in the UK. With our emergency red diesel delivery service, you can buy red diesel today and receive it next day. For those who need it urgently, we can deliver your gas oil on the same day. Our nationwide red diesel supply can ensure you’re always topped up with red stuff! You can call us 24 hours a day, 7 days a week and we even deliver fuel through the night! To find out if we can deliver in your area, call us now on 0800 917 7493 to speak to an adviser! You can purchase red diesel in bulk or barrel quantities with Ingoe Oils. Our barrels (drums) of red diesel are 205-litre capacity. Bulk purchases of red diesel start from only 500 litres. We have a range of fuel tanker sizes so no matter where you’re located or how much gas oil you need, we can deliver to hard-to-reach areas whilst offering large bulk orders up to 36,000 litres and above. Choose Ingoe Oils as your reliable nationwide suppliers and buy red diesel without hassle every time! If you would like to know if you can use red diesel for a particular application please don’t hesitate to call us on 0800 917 7493 or check out our helpful red diesel article here!